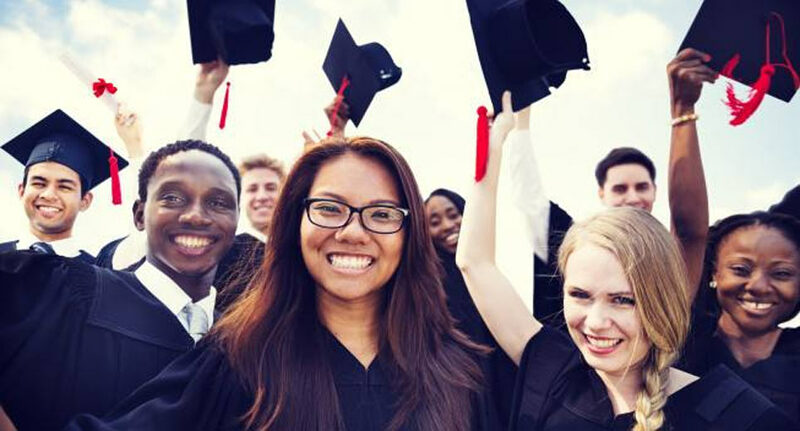 We provide Canadian immigration consulting services and assistance with registration of students in various academic institutions in Canada, Europe, USA and Australia. We get involved and support you throughout the beginning of the immigration process until the moment you settle in Canada. Our customers are our main value! 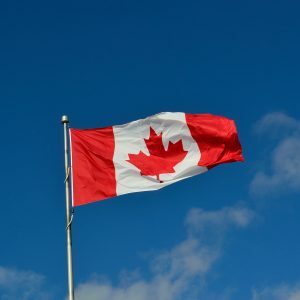 We will lead you from the first contact with Immigration, Refugees, and Citizenship Canada (IRCC) until the moment you become a Canadian citizen! Performance Immigration Canada is a licensed immigration consulting company which provides tailored immigration services in Canada. Our team also specializes in the educational services for international students in Canada, Europe, USA, Australia, etc. Our company helps the clients to apply for study programs in various academic institutions as well as obtaining all proper visas and study permits. The founder of the company, Mrs. Brigitte Chatué Tchatat is a licensed Regulated Canadian Immigration Consultant (RCIC) in good standing of the Immigration Consultants of Canada Regulatory Council (ICCRC). She is also a member of the Register of Quebec consultants and Commissioner for Oaths. 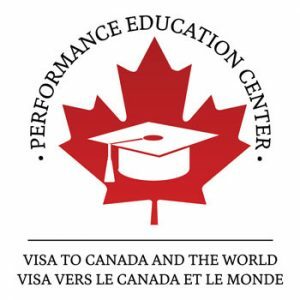 Performance Immigration was established in 2011 and is headquartered in Toronto, ON. the company also has office in Montreal, QC and several branches in Africa: Cameroon “Yaoundé and Douala”, and in Morocco. Performance Immigration is going to open new offices in France, Gabon and Senegal in the nearest future. The company works with experts in immigration and education, to provide the best services to our clients. Learn More. We would like to make your Immigration or Education experience easy and pleasant! We will help you to make your dream come true! 50 meters from the pharmacy of Omnisport Stadium, toward NGOUSSO. Rue Pau, behind Guaranteed Express, opposite MRS NGODI filling station.